It is one thing to see a performance as a product and it is another thing to wait for it, to scratch through the process as the insider and the outsider. 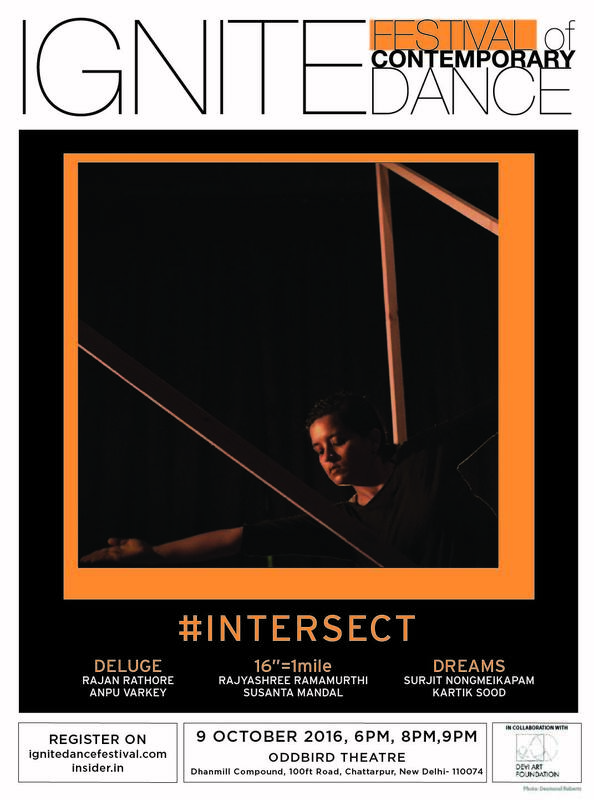 And the matter of being in and out is one of the most interesting factors when it comes to #INTERSECT this year at IGNITE!—not just for the performers themselves, but also for the whole Gati team and of course, the audience. The inside-outside debate is there in every collaborative creative work—how much of it is mine, how much of it is yours, how do two artists approach the much anticipated crossroad? Like just a passerby, without really paying much attention to the other, or like finding a friend—sharing a snack and a tea, or like a competitor or even a bully, claiming the road and pushing the other one off to the pavement—outside? What goes into the making of an interdisciplinary work? A day short of the #INTERSECT premiere, we shadowed the artists and their collaborators at work in the performance space. 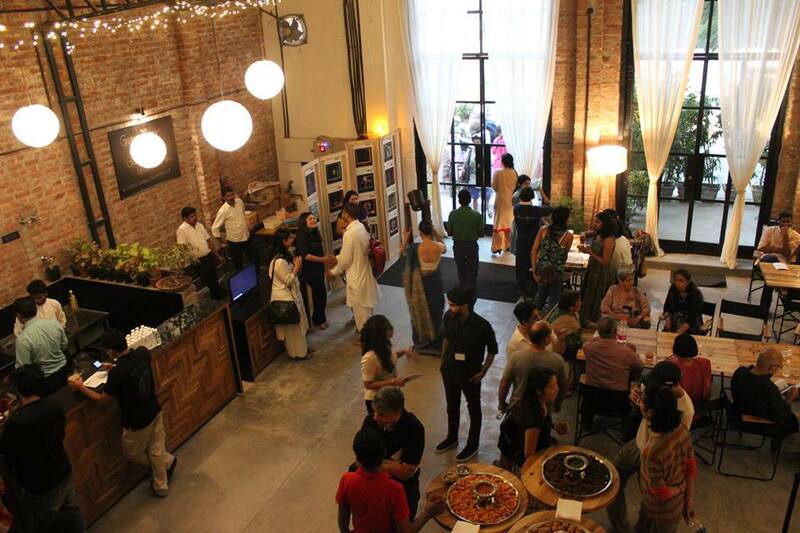 While Rajyashree and Susanta are at OddBird Theatre, the other two pairs, Rajan and Anpu, and Surjit and Kartik are in adjacent warehouses. Our photographer Sidharth Sarcar waited patiently to watch these spaces transform from empty warehouses to habitable spaces of performance. The creative process for each #INTERSECT performance is intriguing, with hitches and glitches and rewards along the way. We spoke to some of the artists and tried to gather a sense of where they are with their work and what their experiences, learnings and discoveries have been, through this process of making a collaborative work.